You're definitely not alone! $60 tops & that includes winter costs which get a lot of use in my neck of the woods. These are adorable! Tip right is especially cute. Thanks! That one on the top right (and the bottom middle) are 30% off today and tomorrow - you should go for it! Usually around $50 for me too! 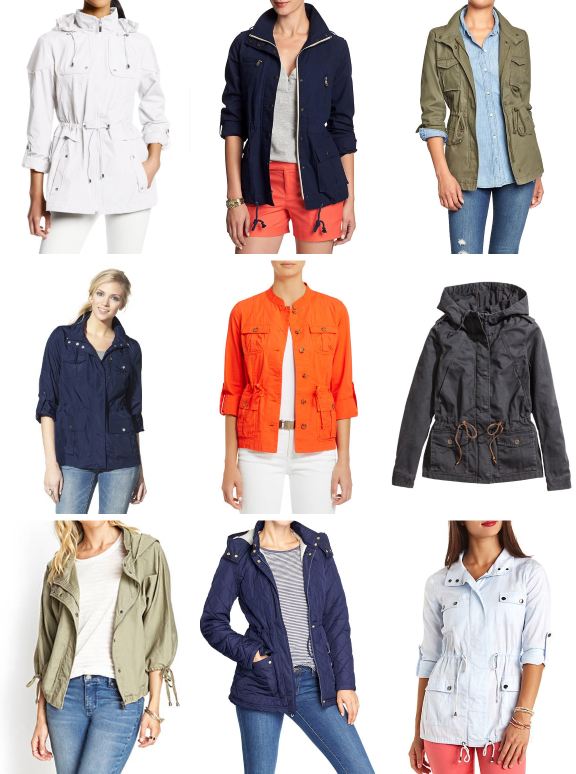 I'll spend a little more on Anoraks but less on utility jackets--I try to aim for $30 for the latter. Love the picks!